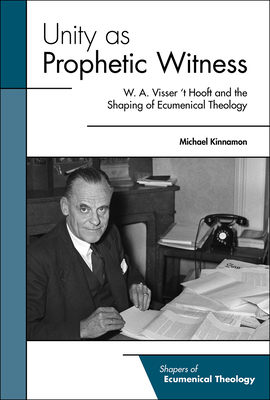 Visser 't Hooft is, perhaps, the most distinguished figure in the modern ecumenical movement, emerging in the postwar decades as a pivotal figure. Under his leadership, the World Council of Churches was officially constituted in 1948 by 147 Protestant and Orthodox Catholic denominations, and the organization grew to include nearly 300 denominations in the following decades. Visser 't Hooft played a major role in the inclusion of churches from communist countries in the World Council, and he also sought to enlarge the role played by African, Asian, and Orthodox churches in the organization. He served as editor of the Ecumenical Review from 1948 to 1966. He was also the author of numerous books on the ecumenical movement and the nature and functions of the church.